How magical is to have an inspiring human being by your side? Family has that beautiful connection, that magical thing of getting everybody together, to be supportive and to be always there no matter what. Karolina is that human being. 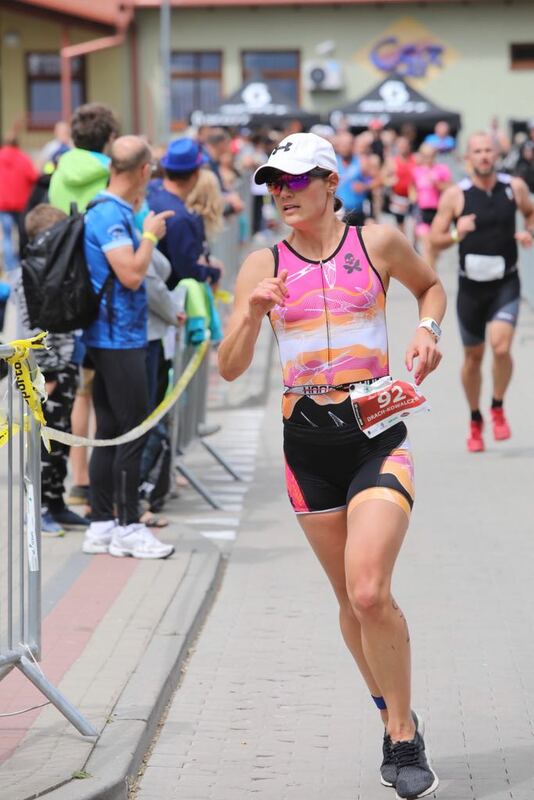 Did you know that she did an ironman in Slovenia 703 Istria and then following weekend she ran a marathon in 3:38 and also did a 150km on a bike route? Is not that awesome? what women can achieve? I am still speechless but with a strong thought that all, together, we can make it happen. Because Karolina inspiries us every day, we would love to hear more about you, your plans, your challenges, your projects, what will inspire you that can help us to grow and become better and stronger.